Awesome list, I thoroughly concur. I have never liked Saw and films of its ilk, to be honest I don’t find them scary, just rather sick. Alien still has the power to make me jump out of my skin, even thirty three years later. Although not actually a film, Dr Who and The Green Death marks the first and only time in my life when I have been scared of a cake. 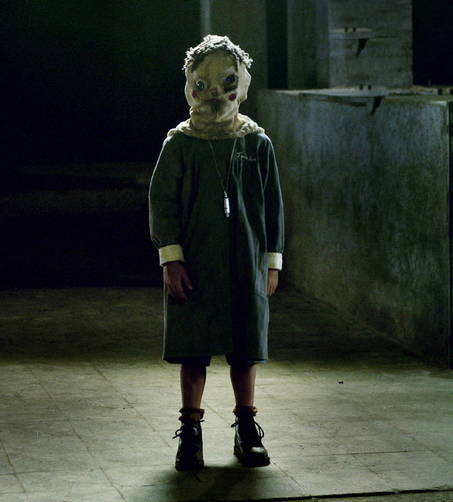 There is one film that doesn’t just scare me, it still haunts me. The Wicker Man, the original, not the remake. It gets under your skin, unsettles you, and the tragic ending still has the power to make me cry even though I have seen the film literally hundreds of times over the years. Agreed on both ALIEN and WICKER MAN, both get under my skin! The remake of The Wicker Man gets under my skin because Cage is my favorite actor. I know, I know he makes a lot of “bad” movies, but I’d argue that most of those are better than what people say and thT he’s always entertaining in them. The Wicker Man is just tough to watch though!